Tallahassee Scrap Metals has been providing friendly and efficient service to the Tallahassee and surrounding areas for over ten years. We offer a wide variety of containers to fit your needs. Same Day service is available. 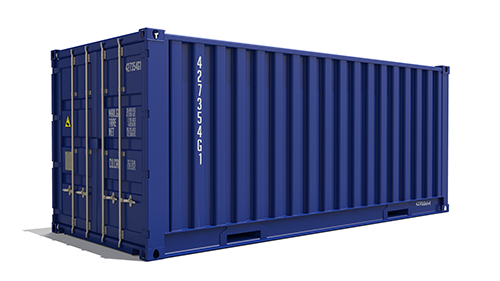 Contact us at (850) 539-5722 in Havana, FL, for competitive pricing on container services.